Online invoices are a great way to get paid. With online invoices from Nochex, you have the ability to track, remind and monitor incoming and outgoing invoice payments. Nochex invoices can be customised to match you business branding, you can upload a logo, and edit the invoice to reflect the required payment. We use a simple traffic light system to monitor late payments and help with your business accounting. 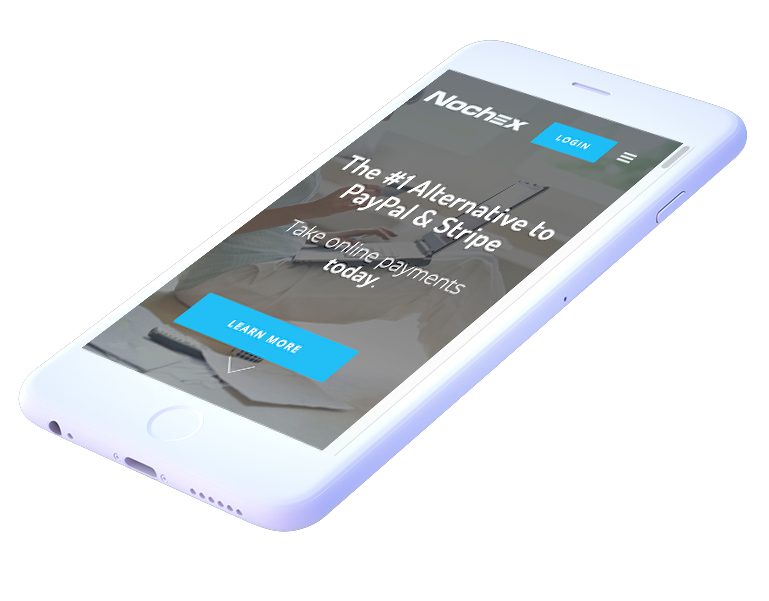 Nochex has created a simple, low-cost way to create and send invoices to your customers via email, and then for you to track their status – paid or unpaid – and send reminders. And we do this without adding any new charges. You can learn more about invoice payments work with our online merchant account below. Our customers – merchants running businesses just like yours – told us just how they wanted the Nochex invoice service – MyInvoice – to work. Their biggest pain was being able to track which invoices had been paid and which had not. And they wanted to easily track invoices that had not been paid. Our service makes it really simple to see who has been sent an invoice, whether they have paid or not, and if not, how to send them a reminder to pay. Want to Start Sending Invoices?